1. 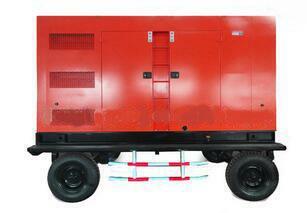 What's the frequency of the diesel generator sets? 50HZ AC or 60HZ AC. 2. What's your voltage of the diesel generator sets? 3. 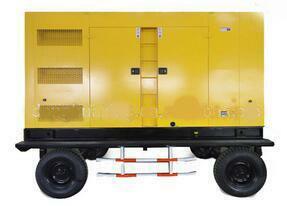 Which industries need the diesel generator sets? Building, Hospital, Telecom, Banks, Train station, Metallurgical & Mining, Municipal Engineering and so on. 4. What's your payment & delivery time? Generally, we delivery the goods within 7 working days after receiving your deposit. Guarantee for one year or 1500 hours(12 months) whichever reach first from ex-factory date. During the guarantee period, Ever Star Power will provide the free easy-damageable spare parts of alternator caused by our quality of production or raw material. After expiration, Ever Star Power provides cost spare parts maintenance of alternator. 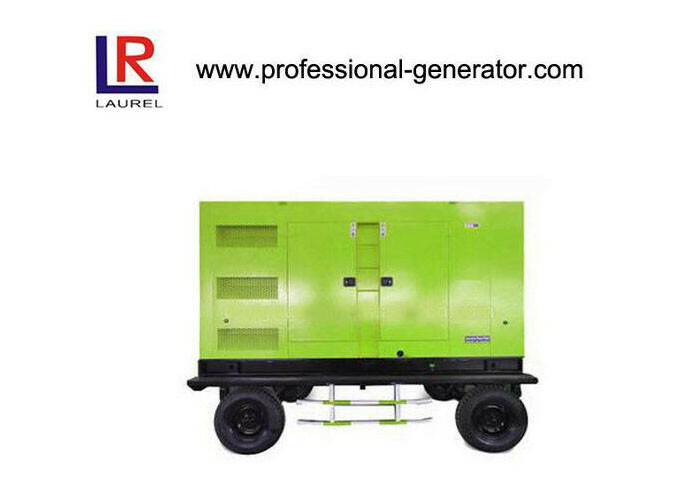 We are engaged in the production and sale of diesel generator sets, generators, engines, water pumps and other agricultural machinery products. We have obtained the relevant certifications such as ISO, CE,ROHS, GS, TUV etc. We have 34 years of export experience. We deliver not only our products, but also our value-added technical support and after-sales service. We ensure that all our original purchasers get Laurel & Honesty Holdings products guarantee under this warranty statement. We will provide a warranty period of 24 months or 1200 operating hours to the original purchasers for all our Diesel associated products, and a warranty period of 12 months or 1000 operating hours to the original purchasers for all gasoline associated products. The warranty period starts from the day of delivery to the original retail purchaser.